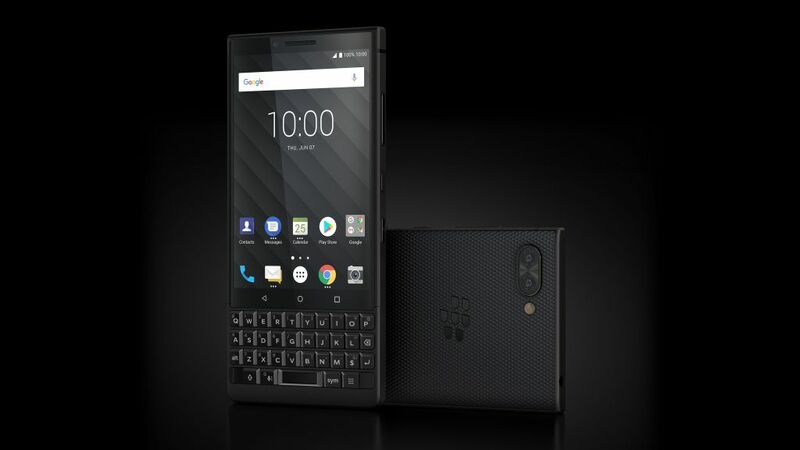 BigBagBlog - BlackBerry KEY2 promises to be "the most secure Android smartphone"
The BlackBerry KEY2 smartphone has been unveiled today in New York City. 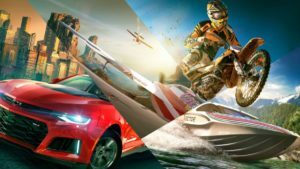 The KEY2, which leaked in full online yesterday and is a direct successor to last year’s BlackBerry KeyOne, sports an aluminium frame and features a Qualcomm Snapdragon 660 CPU, 6GB of RAM, up to 128GB of storage space, dual rear 12MP cameras, an 8MP front camera, and a 3,500mAh battery. 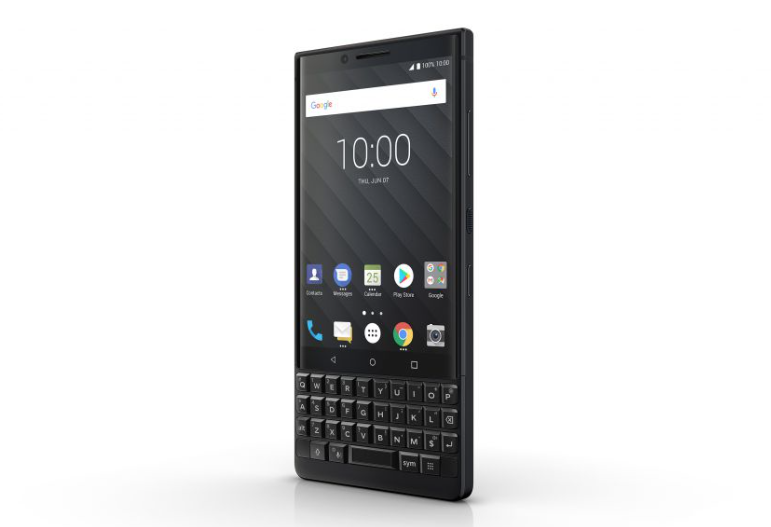 Alain Lejeune, Senior Vice President at BlackBerry Mobile calls this “a distinct smartphone that captures all the traits that have made BlackBerry smartphones iconic”, no doubt referring to the BlackBerry KEY2’s new touch-enabled, 35 key backlit version of BlackBerry’s unique physical keyboard. The handset also features a 4.5-inch, 1620 x 1080 IPS LCD screen with a 3.2 aspect ratio, with 2.5D Corning Gorilla Glass providing protection against scratches and knocks. The KEY2 also reportedly comes with enhanced privacy and security features, with the maker stating that the “BlackBerry KEY2 is the most secure Android smartphone”. This protection comes courtesy of a “hardened operating system”, “BlackBerry’s proprietary technique for establishing a hardware root of trust adding security keys to the processor”, and the fact that the handset comes loaded with its DTEK security meter, which shows the overall security rating of your device as well as how apps may be accessing your data. 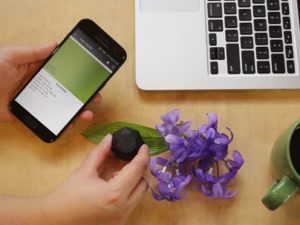 Other notable details include support for Qualcomm’s Quick Charge 3.0 tech, a built-in microSD card slot for expandable storage, and a big focus on in-UI (the KEY2 runs a version of Android 8.1 Oreo) privacy features like private folders that prevent their contents from being backed up and uploaded to the cloud, and a private web browser that doesn’t track browsing activity. 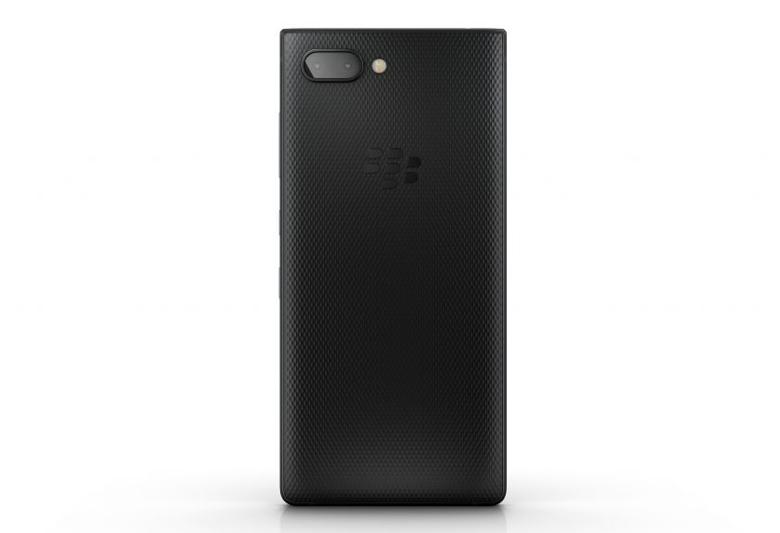 The BlackBerry KEY2 begins shipping globally in June and will cost £579 GBP / $649 USD / €649 EUR / $829 CAD. 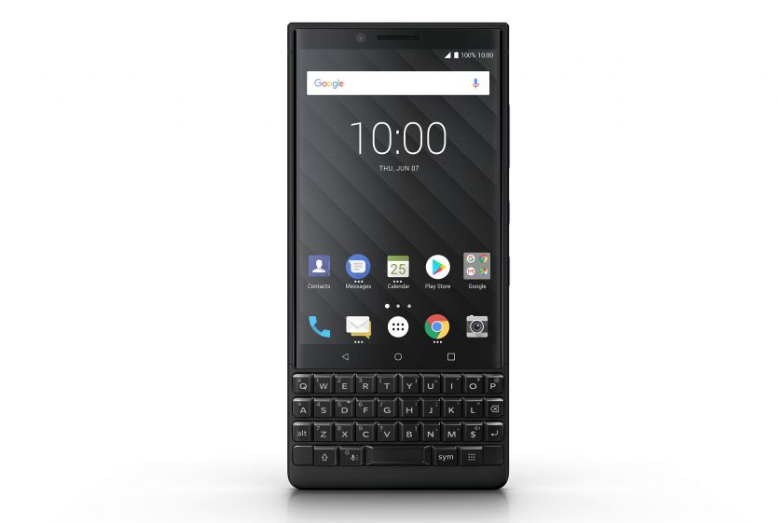 For more information about the BlackBerry KEY2 then head on over to the official website.